Height Adjustable from 27" to 34"
The Clinton Industries Hardwood Maple Hydraulic Work Activity Table is a medical equipment made for patients in need of space to do physical therapy or rehabilitation tasks in a specific work area. It is a great addition to any medical facility or physical therapy clinic. Robust Construction. 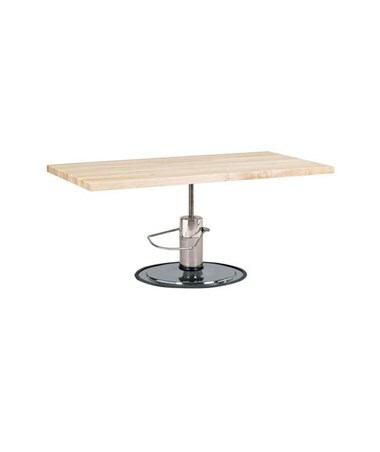 Made with a solid butcher block hardwood maple top, the Hydraulic Work Activity Table is made for daily use and will surely last a long time. It features a 28" chrome base for ensured stability and has a foot pump with snivel snug-top that can adjust the height from 27" to 34". 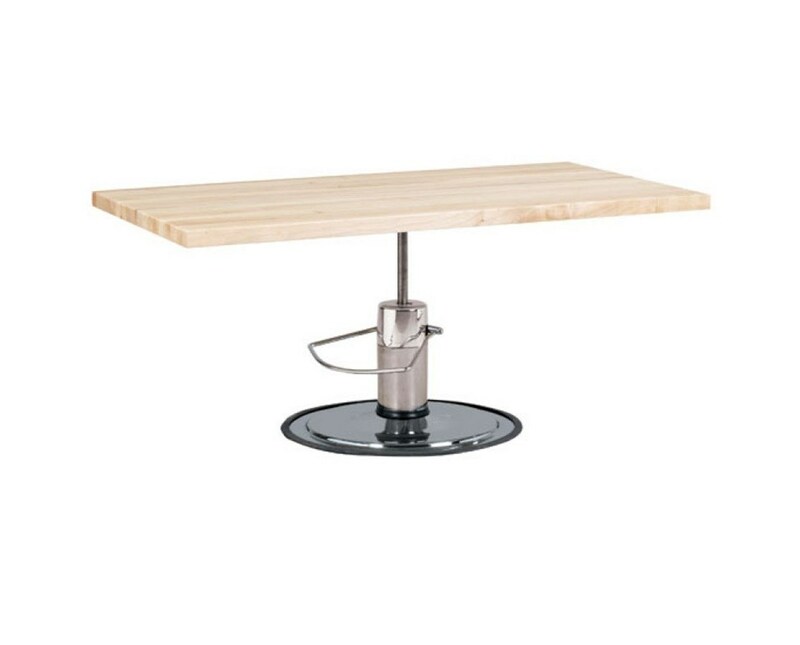 The Clinton Industries Hardwood Maple Hydraulic Work Activity Table comes with a 5-Year Limited Warranty.